Looking for a new place to call home? 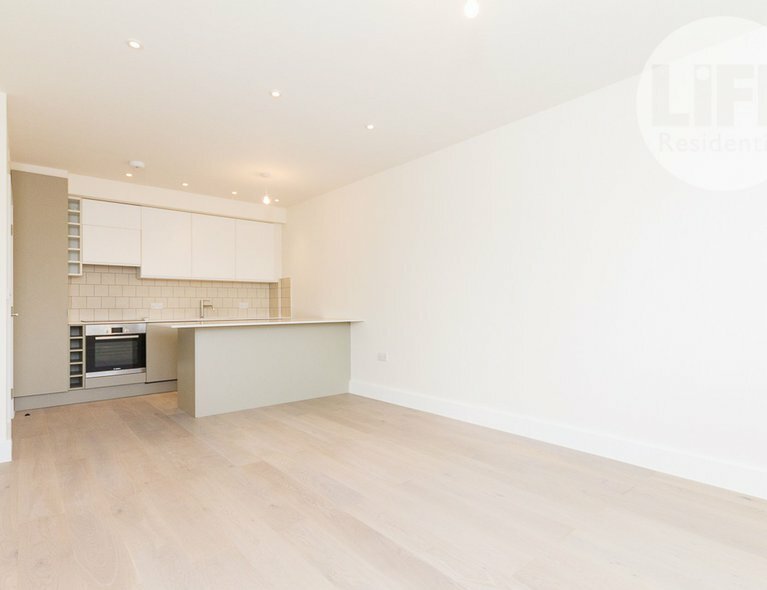 Then look no further than this stunning studio apartment, in the brand new Silverworks development. 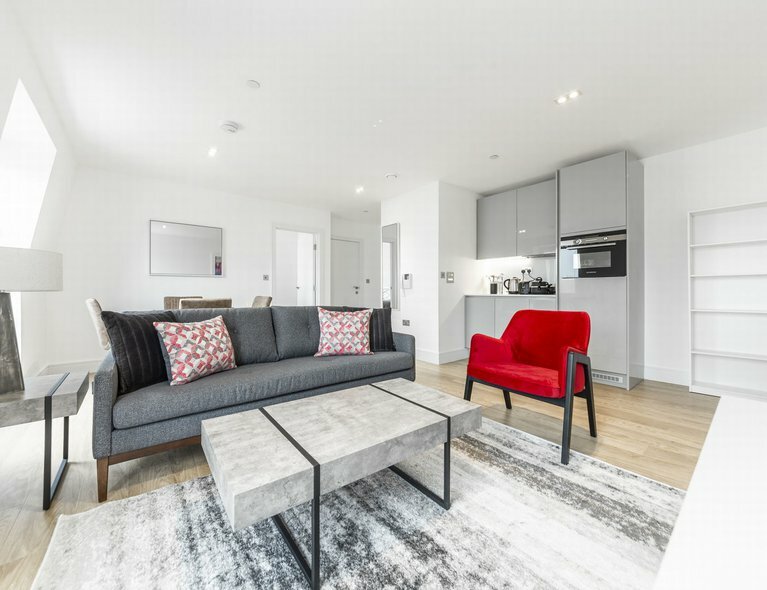 Featuring Galliard Homes' premier luxury specification; such as real oak strip engineered timber flooring and brushed metal finishes it look spectacular, this along with the top quality and stylish furniture package means that youll definitley be the host with the most. We know how hard you work so we want to make sure that when you get back you don't have to worry about anything and just enjoy your time at home. 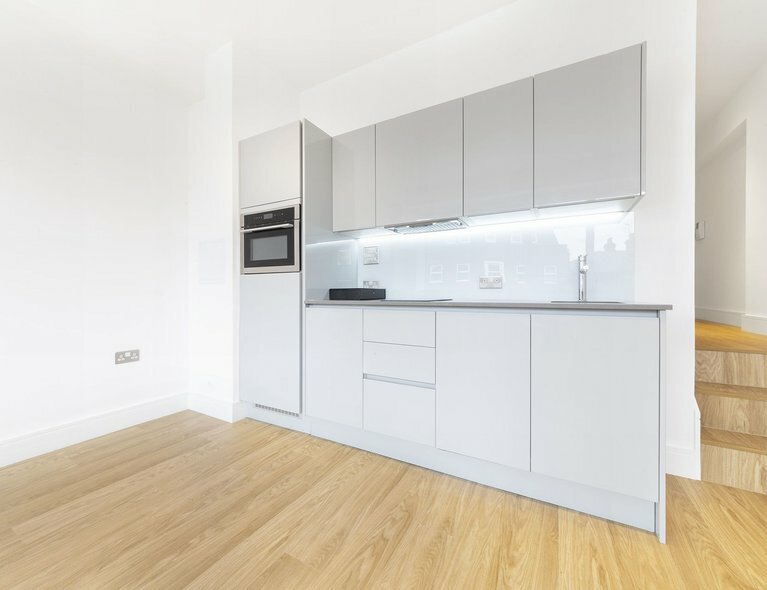 Preparing your 3 course meal will become the easiest and enjoyable thing to do thanks to this modern fully-equipped kitchen and dont worry about washing up afterwards becuase the intergrated dishwasher will do this dirty job for you. 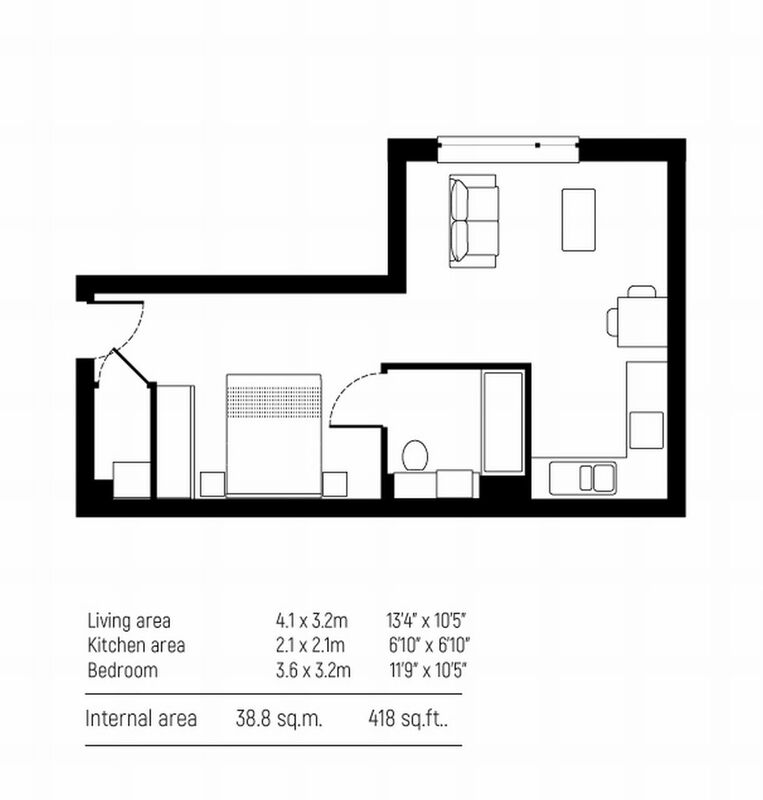 As well as optimal storage space, including an integrated microwave for those nights when you just want to curl-up with a takeaway. 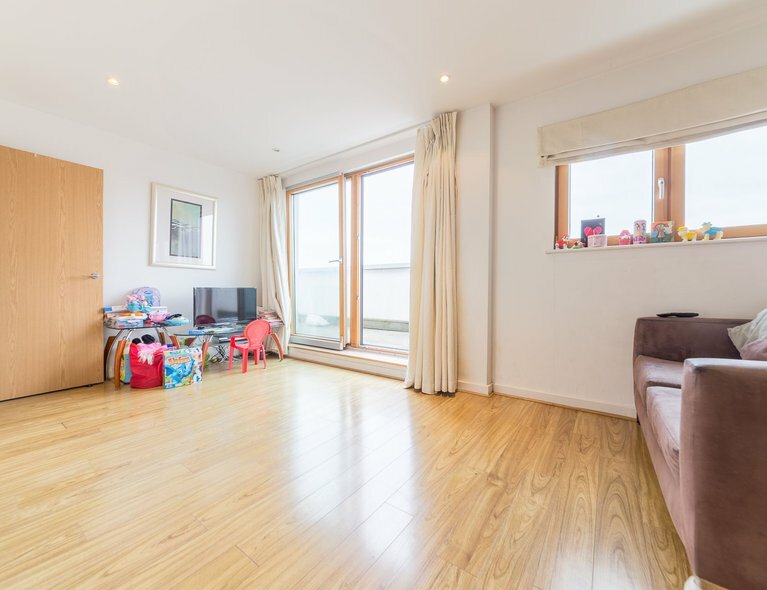 This apartment benefits from a secure video phone entry system, living areas fitted for Sky TV and Freeview, access to the communal landscaped courtyard, as well as cycle storage facilities.